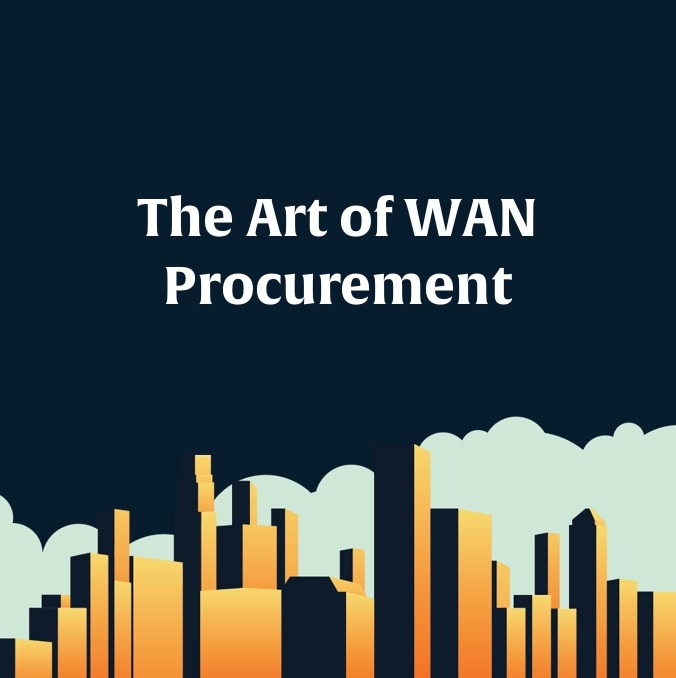 The Art of WAN Procurement. Workshop & Mindmap. In 2019, we've consolidated our educational content into the two most popular and highly rated resources. The Mindmap - winner of the BT Award for Innovation, a highly respected step-by-step, at a glance playbook, detailing all of the key areas IT should consider when buying SD WAN, MPLS and VPLS from application performance to provider selection. The Workshop - a free interactive session held at your office or a BT UK/NI location hosted by Techtarget.com writer Robert Sturt. We discuss the latest technologies (think SD WAN) and provide the latest WAN procurement thoughts and advice. An award winning guide displayed as a single document. We have distilled everything we know about buying WAN services into one stunning document. Best viewed on a tablet, zoom in on all of the key areas IT must consider when procuring MPLS, VPLS, SD-WAN and Internet VPN. A free 2 hour session held at your office. A live version of our step-by-step Mindmap, Techtarget.com writer Robert Sturt will discuss the latest technologies, risks, pitfalls and opportunities. Subjects include SD-WAN, application performance, diversity, statistics, reporting and more. Our audio podcast covering a different subject each episode. The content is created based on questions we haveve been asked over the last decade together with more recent challenges faced by our prospects and customers.